Update: now using a read only shared numbers spreadsheet on iCloud. This entry was posted in iPhone, Mac OS X and tagged 4K, display, resolution, retina on December 9, 2013 by Spidy. I really do like my Apple TV, it’s just amazing how capable this little gadget is. But it could do a lot more with little effort. There is one thing that really bugs me: You are not able to log in to your flickr account, which means you are not able to view any photos on flickr which are not publicly visible. Viewing my cloud-stored photos on the big screen was one of the main reasons why I bought an Apple TV. The only official way to get this fixed is requesting Apple to enhance the new Apple TV. So please file enhancement requests using the online Apple TV Feedback form: http://www.apple.com/feedback/appletv.html if you also would like to view your private photos on flickr using your Apple TV (2G). This entry was posted in Mac OS X, Photography and tagged apple tv, flickr, iOS, photo on December 16, 2010 by Spidy. I spent almost half a day to find a solution to a problem I had developing a little Windows Mobile application at work. This app downloads a CAB file via HTTP to install it on the device. I am using HttpWebRequest and Response classes from the .NET Compact Framework to do the download and it worked fine as long as I downloaded the file from server in our company’s network. As soon as I tried to download the file from a server on the internet which requires to use our company’s web proxy I got WebExceptions (ServerProtocolViolation: “The response did not contain an end of entity mark.”) whenever the getResponse is called on the HttpWebRequest. This entry was posted in Computer, Programming and tagged .NET, Compact Framework, Programming, Windows Mobile on June 30, 2010 by Spidy. 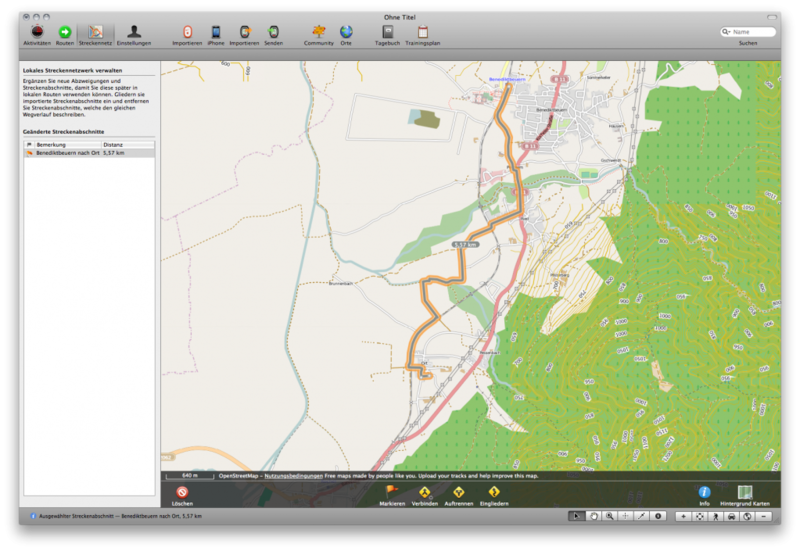 I just discovered a cool GPS track editing and planning tool for Mac OS X, it’s called TrailRunner (http://www.trailrunnerx.com). Have been playing with just for an hour trying to plan a hiking tour for 1st of May and are quite amazed how many features are included and how well it is designed. 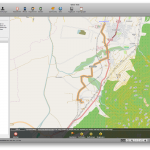 It has integrated several online map services (Google, Openstreetmap, Bing, …) to show your tracks on road maps, terrain maps and satellite or aerial photos. 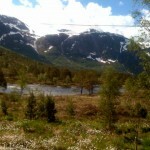 This entry was posted in Mac OS X and tagged App, GPS, Hiking, Mac OS on April 10, 2010 by Spidy. There are some free apps on the Mac App Store nowadays, so there is no need anymore to manually create ringtones from music files in a multi step error prone process. I use iRingtones for this purpose. This entry was posted in iPhone, Mac OS X and tagged iPhone on November 17, 2008 by Spidy. Press Option (Alt) + Return to edit the value of a selected cell without having to use the mouse to click the cell. This entry was posted in Mac OS X and tagged HowTo, iWork, Mac OS on November 17, 2008 by Spidy. I just downloaded the new wordpress iPhone App and am really curious if and how it’s working. So I started right away writing this little post. So far I am quite impressed how easy and straight forward it was to get the app configured and the first few lines online. 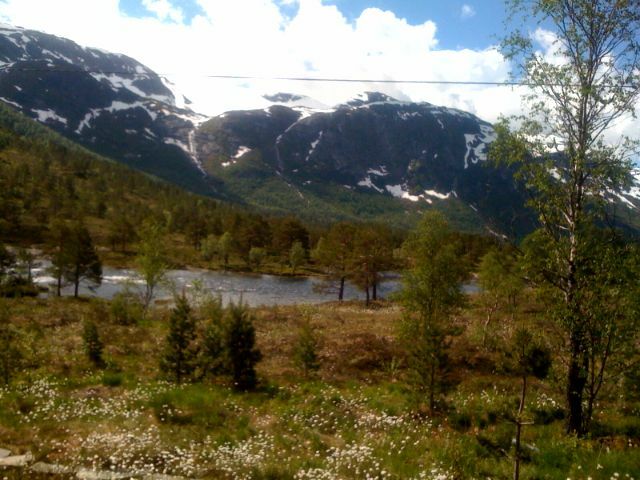 I try to do a little more by adding a photo I took during our Norway holiday this June right from my iPhone’s library. This entry was posted in iPhone, Mac OS X, WordPress on July 25, 2008 by Spidy. Something very cool I discovered lately is the personalizable homepage provided by www.netvibes.com, it features a fully customizable online portal and is using the latest web technologies (Web 2.0, AJAX). Included is a really good online RSS-reader and your netvibes homepage can be used anywhere, since you can create an account and store your netvibes setup to access your homepage from different computers. This entry was posted in Computer and tagged Web on March 27, 2007 by Spidy. This entry was posted in WordPress on December 8, 2005 by Spidy. This entry was posted in Personal, WordPress on December 7, 2005 by Spidy.